Having AC in Florida isn’t a luxury, it’s a part of your everyday bare necessities. Call an Alvarez technician to take care of all your commercial air conditioning needs. If you have ever been stuck with an air conditioner that decides to stop working? You know how unpleasant that can be. 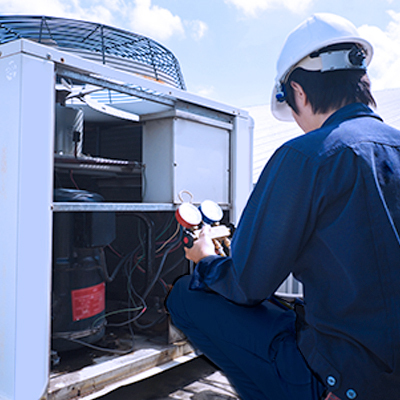 We are committed to making sure that your air conditioning unit works throughout your business day and throughout the year. We have certified technicians to tackle any problem with your AC unit that might pop up along the way. In addition to fixing and installing air conditioning units, we are also skilled in fixing heaters, monitoring your indoor air quality, and keeping your indoor air ducts clean. If you are concerned about the quality of the air in your business, let our technicians get to the root of the problem.